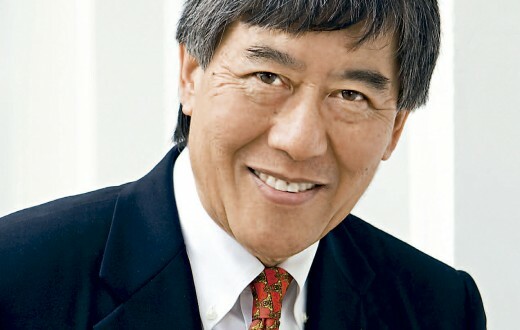 Gene Block: "Interest in Chinese language is growing in U.S."
An Interview with Gene Block, Chancellor of University of California, Los Angeles (UCLA): “With China’s tremendous growth in wealth and prestige, people in the U.S. want to know more about the many facets of China”. At the Opening Ceremony of the 6th Confucius Institute Conference held in Beijing, a photo of redwood sapling from California, stepped into the limelight. It’s Dr. Gene Block, Chancellor of the University of California, Los Angeles (UCLA), who traveled from afar and brought this precious sapling to China and presented it to Madame Xu Lin, Director-General of Hanban. He said that the redwood sampling symbolizes the long-standing cooperation and friendship between UCLA and Hanban and hoped it can thrive in the garden of Hanban. He quoted a Chinese proverb: “If you are planning for 10 years, plant trees; if you are planning for 100 years, educate people.”, this is definitely identical to our educational philosophy. 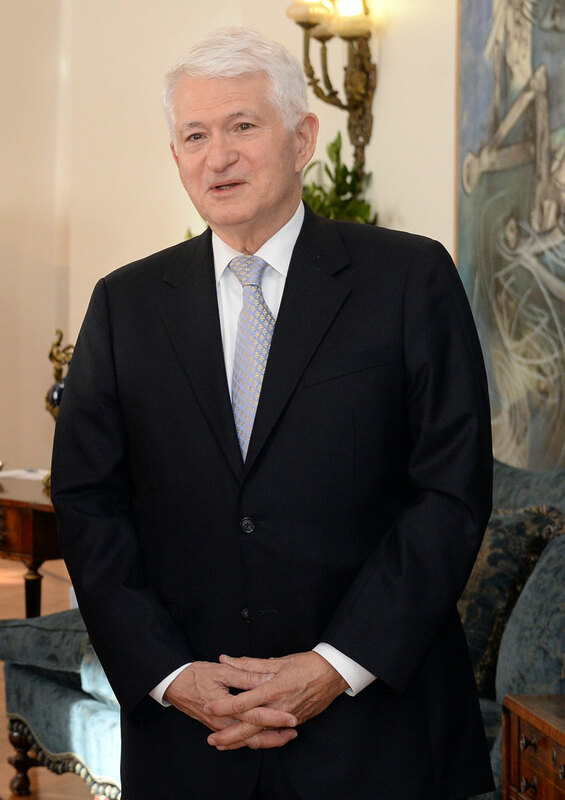 As an outstanding expert in neurobiology, Dr. Gene Block serves as the Chancellor of the University of California, Los Angeles – a well-known public university in the United States and he has been committed to Sino-US cultural exchanges. 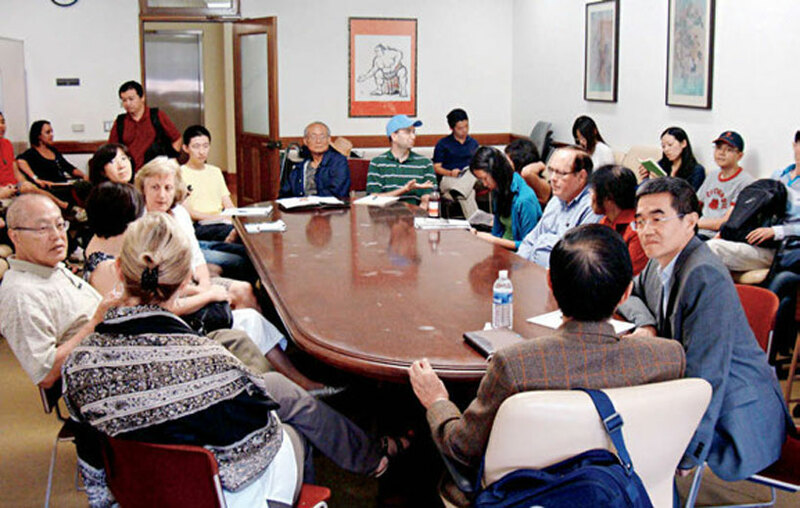 UCLA is the first university in southern California that hosts Confucius Institute. 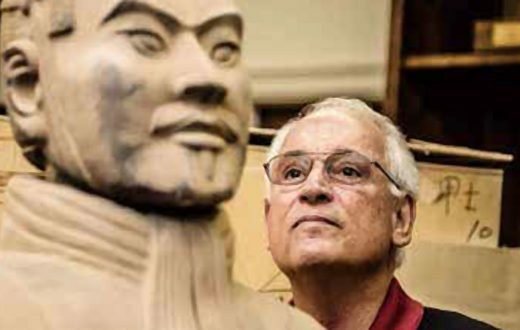 Dr. Gene Block has witnessed the development and thriving of the Confucius Institute in person and has visited China for many times. 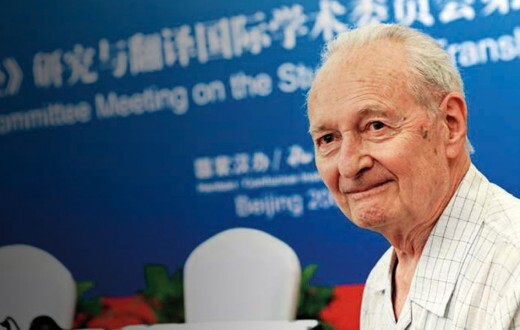 During the 6th Confucius Institute Conference held in December 2011, Dr. Gene Block gave an exclusive interview to the Editorial Office of Confucius Institute with great pleasure, sharing his unique educational philosophy and insights with us. Reporter: Mr. Chancellor, you officially took office on August 1st, 2007. About 2 weeks later, the Confucius Institute at UCLA, the first one in Southern California, was inaugurated. Were these two events of great significance related to each other? Gene Block: I hope so (laugh). Well, in fact, at the time I took office I was relatively unfamiliar with the Confucius Institutes. I became a quick learner and over the last 4 years I’ve seen tremendous growth in the Institute at UCLA. Surely it was a propitious time to become the new chancellor and to launch the CI in Los Angeles. Reporter: You listed four overarching priorities for guiding university’s the long-term plan: academic excellence, civic engagement, diversity and financial security. 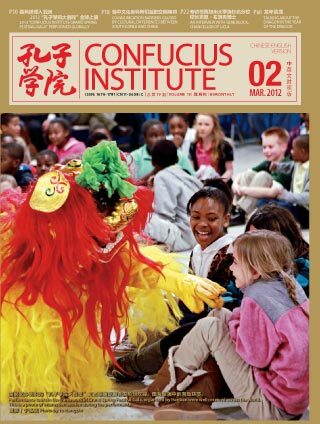 So have you ever incorporated the development of the Confucius Institute at the UCLA into one of them, or two of them? Gene Block: I’d say two of them. First, diversity: we seek respectful, productive interactions between groups of individuals with different backgrounds that enhance mutual acceptance and understanding. The Confucius Institute works to achieve such appreciation and acceptance through a better understanding by U.S. students of Chinese language and culture. The Confucius Institute is also important to our public service initiative. We are committed to serving the people of Los Angeles; thus creating opportunities for Chinese language and culture instruction within classrooms in L.A. is part of our public service mission. I believe that the Confucius Institute fits very nicely into our diversity and public service efforts. A photo of a roundtable on US-China relations sponsored by Confucius Institute. Reporter: How has the Confucius Institute been received by the university students, faculty members, and people outside the university in LA? Gene Block: I would say it has been received with enthusiasm. I’ve just recently heard from one of our alumni whose child is in one of the CI supported grade schools. 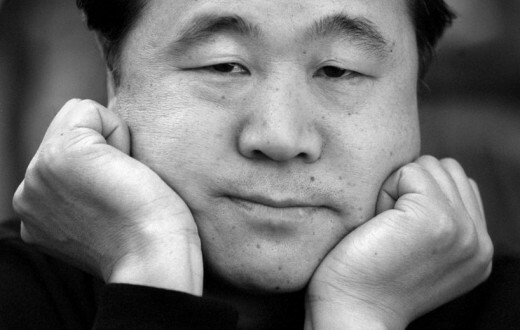 He was extremely positive about his daughter’s education in Chinese language and culture. His choice of grade school was based on the availability of the CI program. 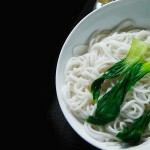 As you know, Los Angeles is home to the largest Chinese-American population in the U.S. 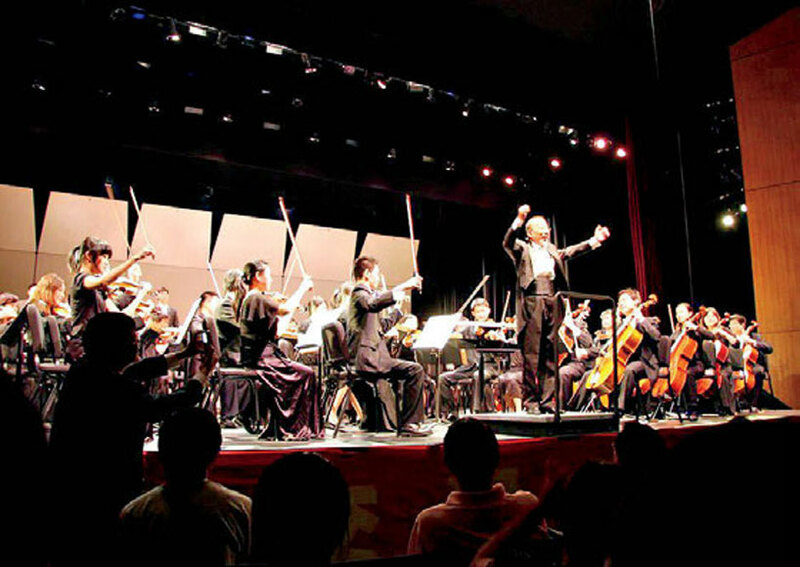 The Confucius Institute is important to the Chinese-American community as well, as it helps create a better understanding of Chinese culture within the L.A. community. Reporter: Since 2007, the number of the Confucius Institutes around the world has tripled. In the US, the number of CIs is increasing every month. How would you explain the increase in the interest and demand for Chinese language learning in United States? 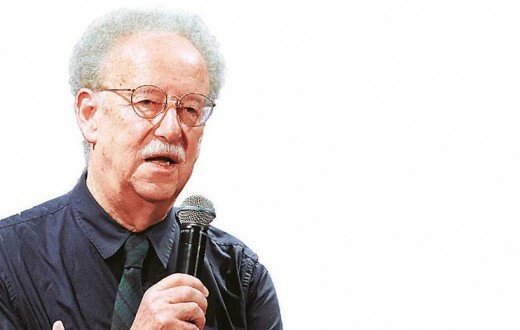 Gene Block: Speaking about the United States in general, I’d say interest in Chinese culture and language is growing in part because of China’s increasing prominence in the world. When the Soviet Union existed as a powerful presence on the world scene, there was an enhanced interest in Russian language education. With China’s tremendous growth in wealth and prestige, people in the U.S. want to know more about the many facets of China. In Los Angeles, I think interest and connections with China run deeper. California’s history is intertwined with Chinese history. Chinese immigrants to California played a key role in building the physical infrastructure of the state in the 1800’s and now descendants of those immigrants play prominent roles in nearly every sphere of California’s economic life. I believe this close historical association is a factor in the great interest in the history, culture and language of our Pacific Rim partner. 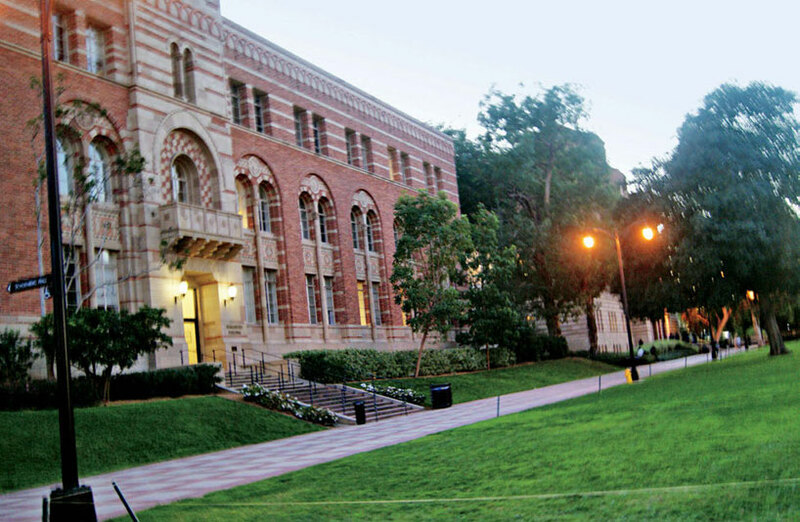 A photo of campus view at UCLA. Reporter: And what is your prospect for this trend in the next decade? Gene Block: I think the relationship between our two countries will continue to develop in positive ways. It’s very important that China and the U.S. remain friendly and cooperative. The only way we can ensure peace between our nations is to make certain that our citizens appreciate one another and recognize our inherent shared aspirations for healthy, safe lives. When cultures don’t understand one another, there are many more opportunities for friction and serious conflict. There will always be some tension between China and the U.S. over economic issues and our different political interests and perspectives. However, mutual understanding and cultural appreciation can go a long way towards minimizing the risks associated with disagreements between our nations. Reporter: In early 2011, President Obama announced the 100,000 Strong initiative, aiming to increase the number and diversity of American students studying in China, how would UCLA respond to it? Gene Block: First, Los Angeles is one of the U.S. cities participating in this initiative and UCLA will do what it can to contribute to this effort. UCLA has the third largest number of students studying abroad among American public universities and we desire to increase this number further. There is no substitute to experience gained living in another country. I believe that the President’s initiative is on the mark. We must make certain that study opportunities in China are available to any of our students who seek this experience. Reporter: You made many visits to China. I think you are able, to some extent, to compare the values or the cultures, customs between the China and the United States. And can you give us some examples? Gene Block: This is an interesting question. Both countries share many values. Both are family-oriented, hard working, and optimistic societies. I’d say one of China’s distinctions is its strong focus on education as a means to personal accomplishment. I suspect this belief in education is even more intense than in the U.S. There is an understanding that education is important in the U.S., but Chinese youth seem singularly focused on education as the door to a better life. 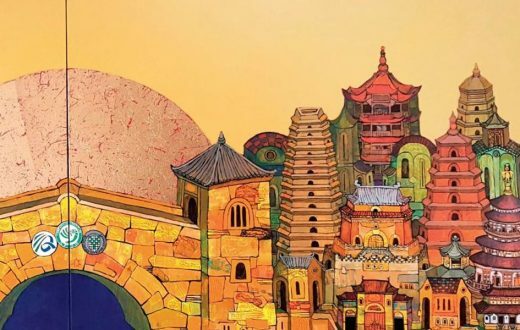 Through outreach programs and collaboration with academic institutions, Confucius Institute has hosted a variety of activities, including Mandarin instructions, musical events and China-study symposiums. Reporter: Speaking about the education in China, many Chinese premier universities have pledged to build into a world-class university. In your view, what makes a world-class university? 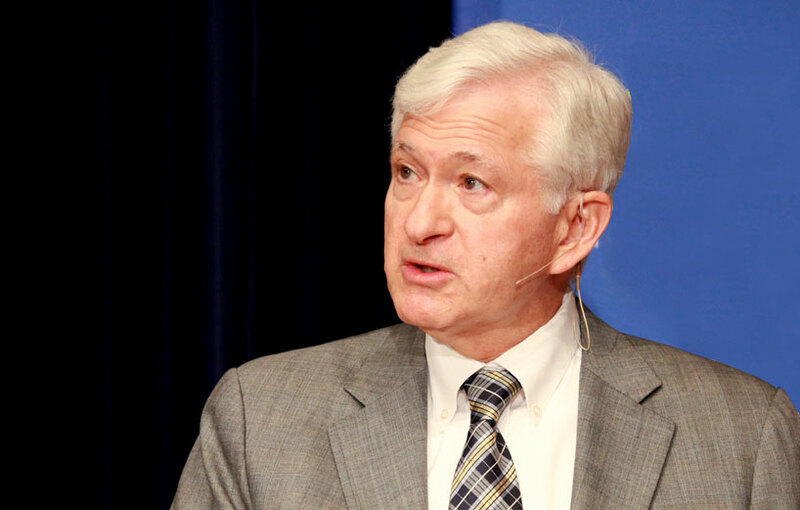 Gene Block: My sense is that Chinese universities are moving very quickly toward excellence and there are reasons to anticipate that several of them will soon be among the very best universities in the world. A few years ago, I attended a meeting in Nanjing hosted by the Chinese Ministry of Education. 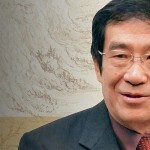 There was concerns expressed by some Chinese university presidents about whether there needs to be more innovation in Chinese K-12 education (there was a suggestion that perhaps there is too much memorization) and that this rigid secondary school education does not prepare the students to be innovative when they reach the university. One comment was that American universities seem very innovative, very entrepreneurial. There was a good deal of candid discussion about how Chinese universities could promote more innovation among their students. My personal sense is that Chinese universities are progressing quickly and there are already several fine universities. Indeed, the pace for self improvement is so rapid and I suspect we will soon find several Chinese universities among the world’s best institutions. 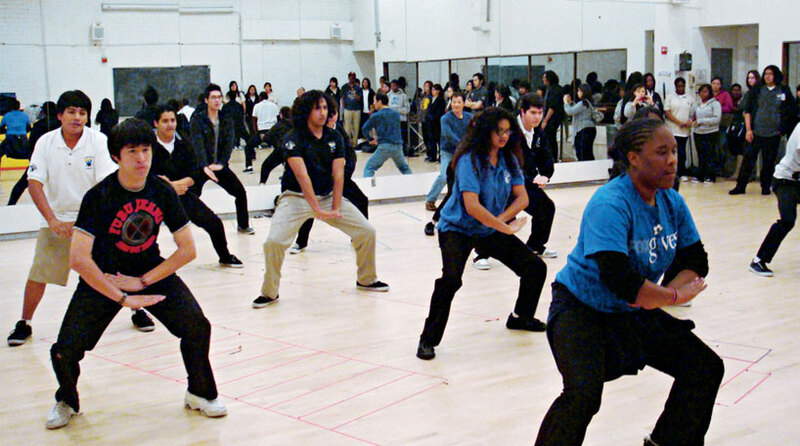 A photo of well-atttended martial arts course sponsored by Confucius Institute. Reporter: My last question, it’s about personal career development. You have achieved great success in your professional career, can you advise the younger generation, like my generation, on the future career planning? Gene Block: I would say that academic leadership, whether in the U.S. or in China, must take the same route. First, it is important that a faculty member be fully successful as an academician before moving towards administrative roles. I have met many frustrated administrators who are “stuck” in relatively low level management positions because they did not have the academic status to seek a higher administrative position. Thus, my advice is to first focus on research and teaching to become a prominent scholar. Then consider administration, if this is the career you decide to pursue. Personally, the life of a professor is a celebrated one – respected, being able to create new knowledge, working with bright young adults and teaching interesting subjects. I would be very careful before leaving that life to become an administrator!